I have always been a fan of power moms. Much more when I met fun-loving socialite and columnist Tessa Prieto-Valdez, and TV host-producer and businesswoman Daphne Oseña-Paez. They are popular and recognized for their significant achievements in the media industry, but just like other moms, they are just as practical - especially when keeping their cool. 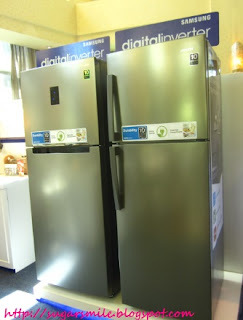 And Samsung's No-Frost Inverter Refrigerator is one appliance they can both agree on using. 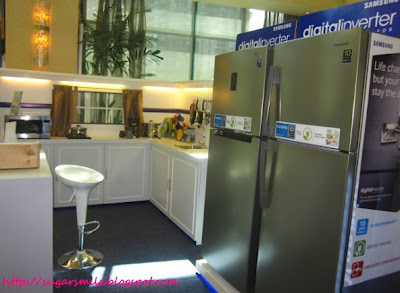 Launched at Chef Jessie in Rockwell, the Samsung No-Frost Inverter Refrigerator was introduced by Tessa and Daphne to the public, and we were just as amazed like the two. Its powerful technology innovations exceed the expectations of meticulous moms. Behind its modern sleek design are several category firsts, most notably the refrigerator’s superior digital inverter compressor that strengthens durability and improves energy efficiency. This intelligent compressor automatically adjusts across five speeds of RPM in response to various cooling demands. Whether due to frequent door openings, a hot plate of food, or outside temperature changes, the groundbreaking compressor can either rapidly or slowly provide cold air to reduce energy consumption. Smart right? But as a socialite, Tessa needs a refrigerator that produces less noise during her parties and intimate dinners, and Samsung gave her that. As a mom of three beautiful girls, Daphne needs a refrigerator that is surely reliable to her everyday needs. As a first for Samsung Home Appliance, they came up with the No-Frost Inverter Refrigerator compressor with a 10-year warranty. How durable can that get? It also has a MoistFresh Zone where it controls air circulation to obtain optimal humidity that keeps you fruits and vegetables fresh for a long time. 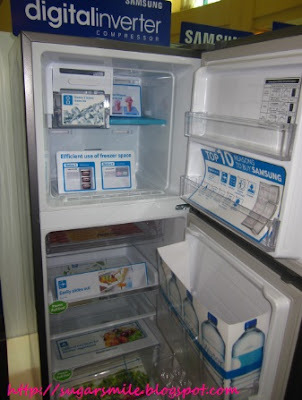 Samsung No-Frost Inverter Refrigerator is also designed with a Coolpack where you can keep your ice cream or ice for eight hours in case of a power shut off. Now, melted ice cream is a thing of a past for you and the kids, which is perfect because of the scorching heat that summer brings. Its Power Cool button allows them to get the refrigerator to start cooling inside quickly, reducing waiting time when extra cooling is needed. Are you obsessive compulsive? When it comes to organization, the smart appliance provides maximum storage flexibility and efficiency. Its Easy Slide shelf makes storing and removing food effortless. Door shelves are also made wider and larger to accommodate bottles of various sizes, and a detachable Multi Storage Basket can be used to hold medicines or in Tessa’s case, her cosmetics, and other small objects that need refrigeration. And finishing off the ultra modern design is the recessed Easy Handle that quickly and easily opens the refrigerator with just a click of a button. 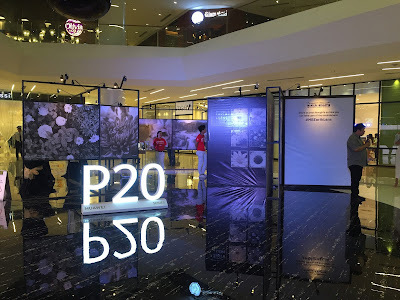 Everybody think that unique product is expensive product and this is not affordable. But truly this is wrong. Less expensive and best air compressor are available in our site. You can find other unique electrical product in our site.